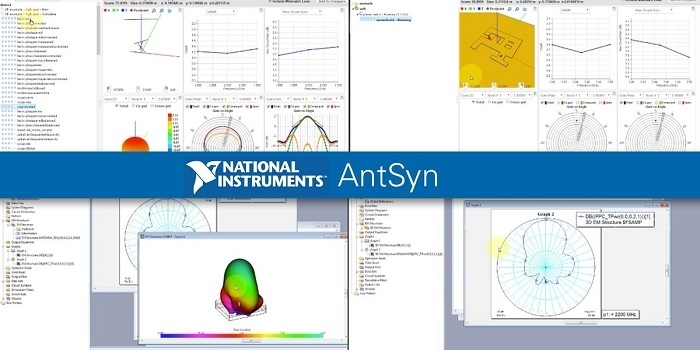 National Instruments has added over 30 new features and enhancements in the latest release of AntSyn automated antenna design, synthesis and optimization software. 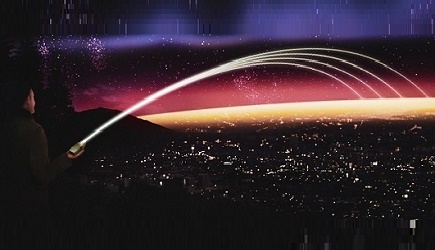 The cloud-based, Software-as-a-Service (SaaS) product takes antenna design to the next level by enabling engineers to input antenna requirements and automatically produce a range of viable antenna designs as a result. NI has now included thirty-nine new antenna designs to the AntSyn antenna library, including a suite of multifunction, computer-generated mesh antennas for multiple-in-multiple-out (MIMO) wireless devices. Additionally, features in the latest release include complex impedance optimization, coupling optimization between active and inactive ports, revisions to pattern specifications and a new quick help page, as well as robustness and user interface improvements. Click here to learn more about AntSyn.